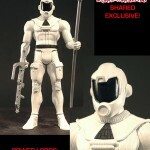 Les Four Horsemen ont dévoilé la carte de leurs nouvelles figurines Power Lords. 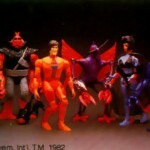 Notez que la biographie fait d’Adam Power un terrien et non un habitant de Toran, la gamme de Four Horsemen se rattache donc directement aux jouets vintage et non au comic book DC. 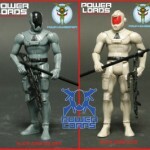 Four Horsemen Toy Design was kind enough to allow Powerlordsreturn.com to debut their all new packaging. 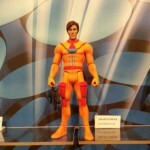 We will start our reveals with the packaging for Adam Power. 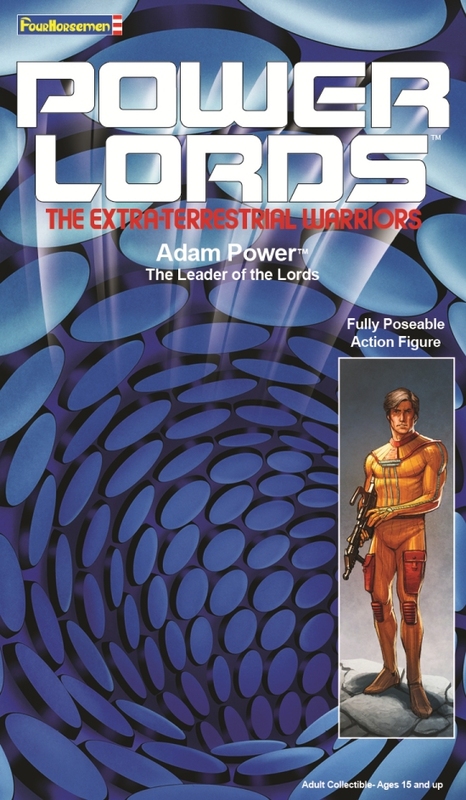 The packaging art is being done by the supremely talented Nate Baertsch (of Seventh Kingdom and Gothitropolis fame) and really captures a nice old-school sci-fi vibe. 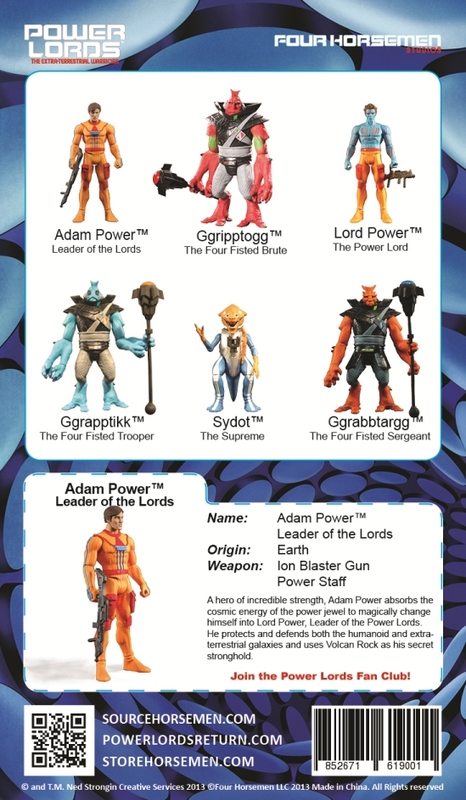 It is also important to note that Adam Power’s bio on the back of the packaging states that he hails from Earth, not from Toran, which means that his bio follows the original toy cardback version of his biography and not the DC Comics version which states that he is originally from Toran. 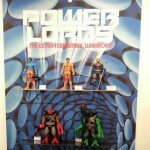 1 Response à " Power Lords : les Four Horsemen dévoilent le packaging "